This year marks the 23rd year of this popular family event. And while the tournament date has changed, it still offers participants an excellent opportunity to enjoy a fun day of fishing with family and friends. The individual who catches the overall largest fish wins the "Governor's Award" and has his/her name engraved on the Governor's Cup which is permanently displayed at the park. Fishing equipment is awarded to winners who catch the largest fish in a variety of species and age group categories. Anglers planning to participate in the tournament should register early! Early registrants will save $5 on adult registration, and will be eligible to enter the early entry raffle for a surf rocket, www.surfrocketfishing.com. The early entry incentive ends April 21, 2014. 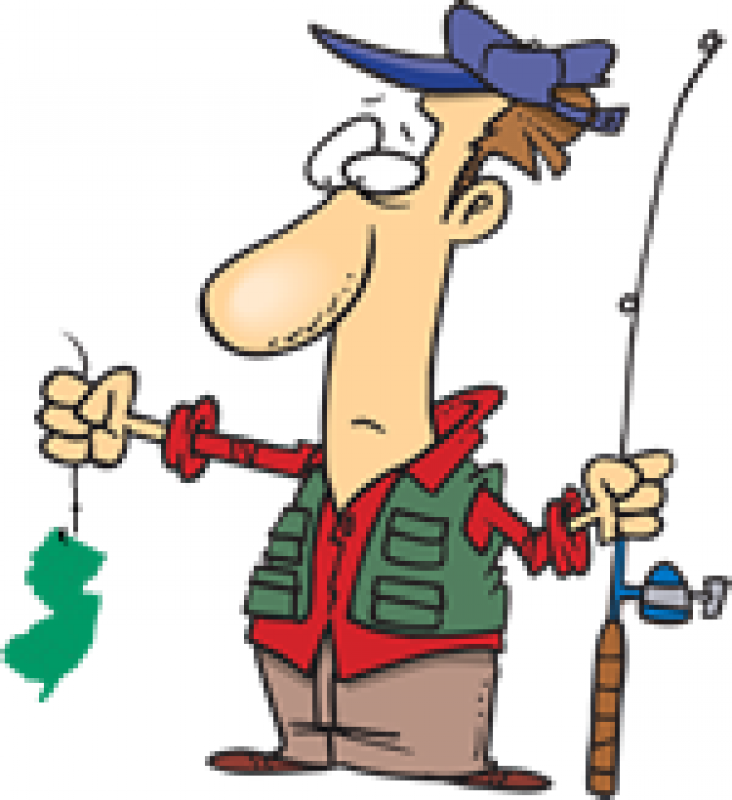 After this date, anglers will be required to register at the tournament.